There's some great in-app purchase (IAP) for iOS and Android, but it'd be great to get something like this integrated directly into React Native. 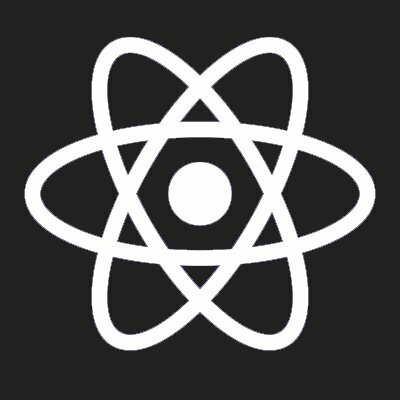 have you worked with idehub react native billing? @Jongwoo Moon: I'm using this module for IAP and I'm getting an error while consuming the purchase like "Purchase failed with code: 8(null)" could you please help me? Is it possible to make the Expo module link'able into a pure RN project? https://docs.expo.io/versions/latest/sdk/payments.html This module is awesome as it supports Stripe AS WELL AS Android/Appl pay. @jeff ayan: It's perfect thank you Jeff!